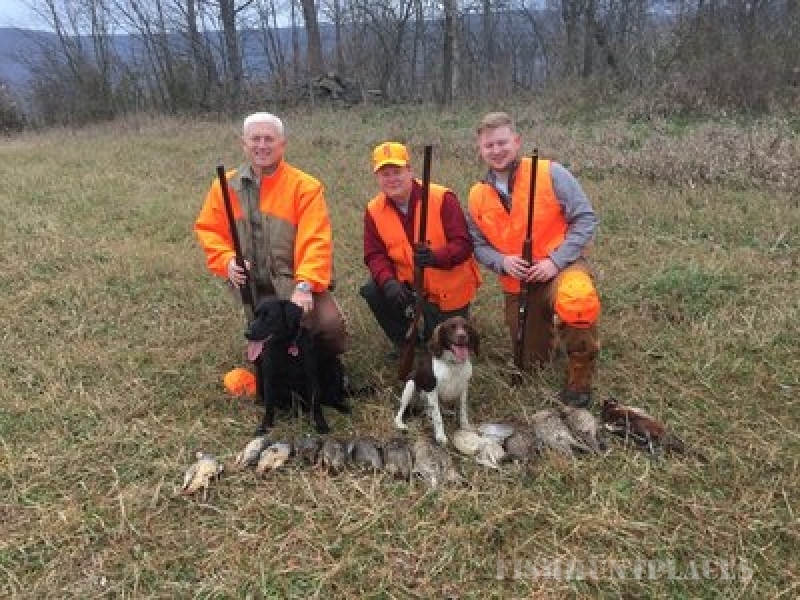 The Royal United Company provides customized game bird hunts and sporting clay packages. 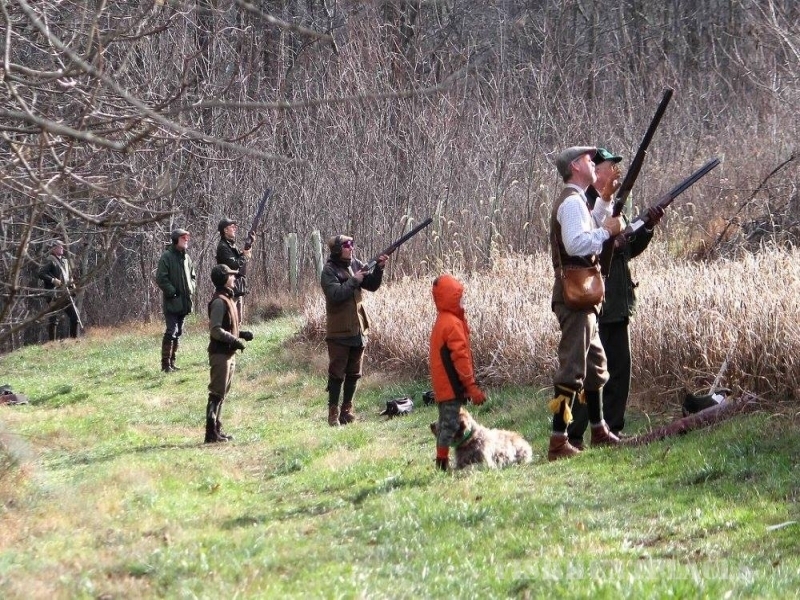 We can provide these services on your properties or alternatively on our own private sporting properties located in Western, MD or Southern, PA. 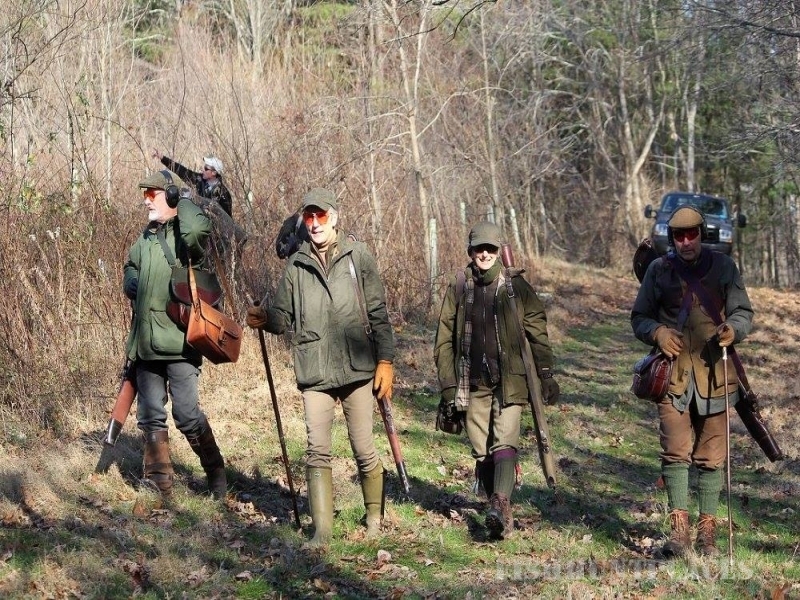 Owner Richard Smith and his team of professional staff will design and carry out a special shoot day to remember. Clients receive the finest shooting experience, knowing that each package will be planned to perfection by the founder himself. 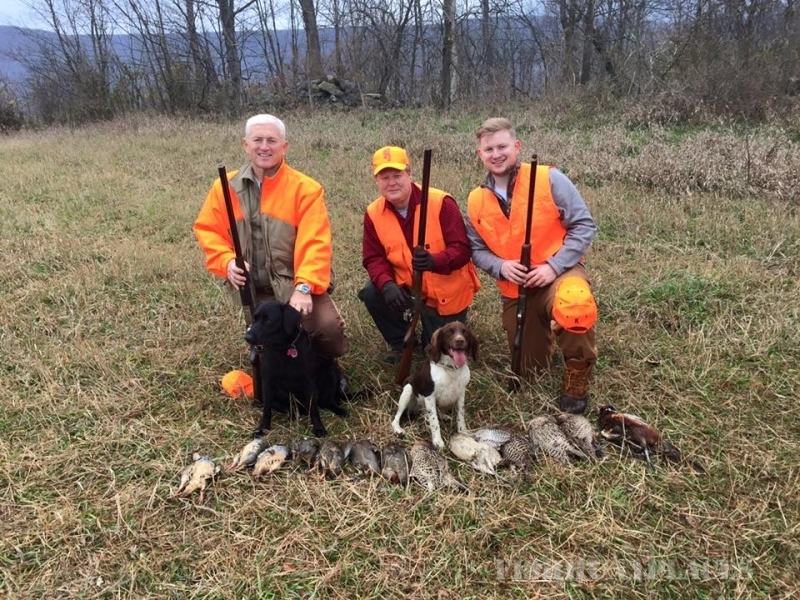 Royal United raises and supplies its Pheasant and Chukar/Partridge. English techniques are used to produce birds with superior flying quality that exceeds that found in the best British driven shooting. Our technique produces game birds more adapted to their surroundings, resulting in a high survival rate within the wild.